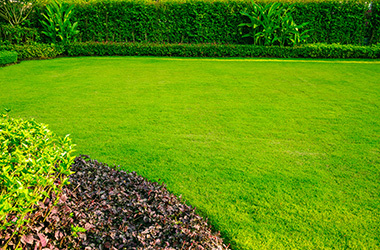 Manderley Turf Products is committed to excellence in servicing all customers including people with disabilities. Our Accessible Customer Service Plan outlines the ways in which our service extends to meet the needs of everyone, including those with disabilities. Please find our plan below.